Lionel Messi's late gaol blew title race wide open. 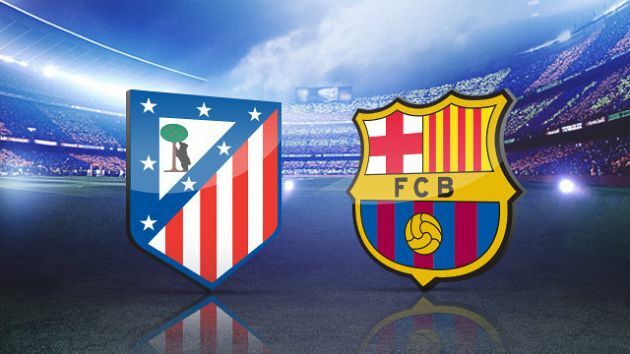 Line-up:- Atletico Madrid: Oblak, Vrsaljko, Godin, Savic, Luis, Gabi, Koke, Saul, Carrasco, Griezmann, Gameiro. Barcelona: Ter Stegen, Roberto, Umtiti, Pique, Mathieu, Busquets, Iniesta, Rafinha, Messi, Neymar, Suarez. Atletico Madrid started the game from the left side of the pitch, why Barcelona operated from the right side. 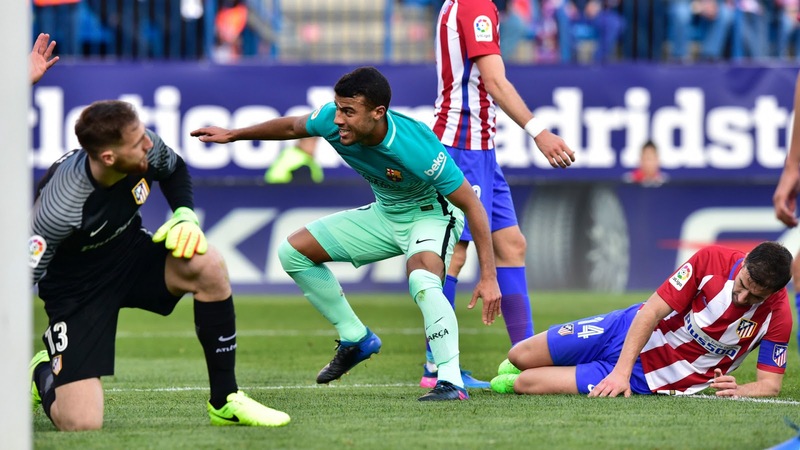 First Half: Atletico dominated the opening half-hour, creating chance after chance, but good defending from Gerard Pique and Samuel Umtiti, backed up with great goalkeeping by Marc-Andre ter Stegen, kept them at bay. The catalan stepped up their play to make up with the fasted play of the Atl.Madrid, the Referee awarded a free-kick to barcelona taken by Lionel Messi, and the catalan began to create chances for themselves with a pass from Messi to Luis Suarez, he tried to find the back of the net but couldn't and then L.Messi forcing jan, Oblak into a fine save from his free-kick. The first half ended with atletico having the best chances. In the 64th minute Rafinha broke the chain, Atletico introduced F.Torres. Atletico Madrid won a free-kick in the 69th minute shortly after barcelona goal and Diego Godin nodded home to level up, the central defender for Atletico has been in shape this season. The barcelona lion (Messi) stabbed home his 20th goal of the season to hand the Catalans to a victory, they can consider themselves very fortunate indeed to walk with. Barcelona celebrate Messi's winner which kept the pressure on La Liga leaders Real Madrid.